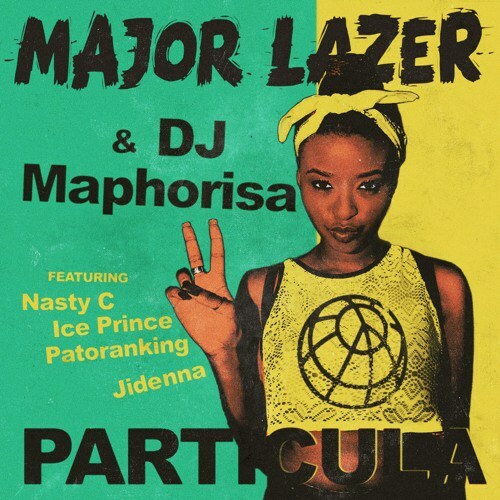 This entry was posted on Wednesday, November 8th, 2017 at 12:46 pm	and is filed under afro pop and tagged with Ice Prince, Major Lazer & DJ Maphorisa ft. Nasty C, Patoranking & Jidenna - Particula. You can follow any responses to this entry through the RSS 2.0 feed.